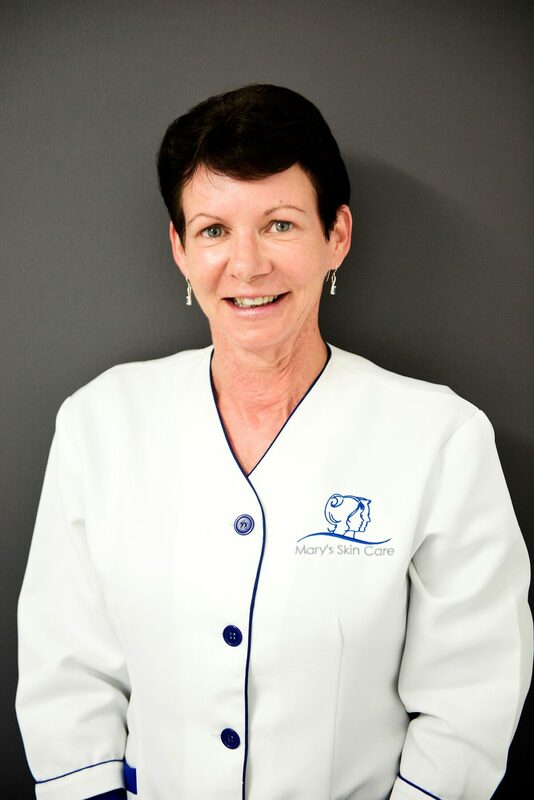 Home | Latest News | Mary’s Skin Care, Our Clinic of the Month for March 2015! In my business, I value being able to work from home, my family’s support and being able to help clients with unwanted hair problems and help them to correct skin conditions. I am able to find a balance with my work and personal life by scheduling time out to catch up with friends, regular lunch dates with nursing colleagues and having a holiday in Queensland every 6 to 8 weeks with my daughter who lives there. 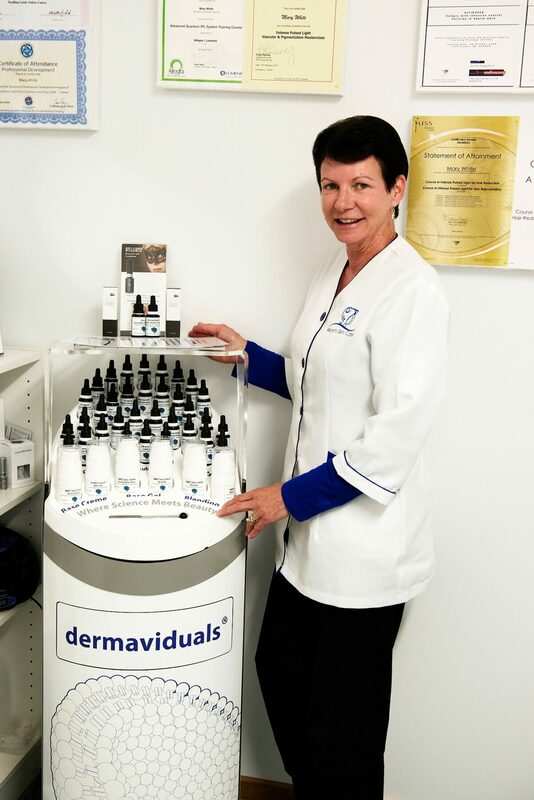 dermaviduals has made a big difference to my business by being able to offer clients a unique range of products that are science backed, have a liposome and nanoparticle delivery system, and are free from harmful ingredients. I am the first clinic to stock these products in Tasmania. What attracts you to the Launceston area? Launceston is a great place to live with a great life style, fresh country air and not far from anywhere. I am lucky to have wonderful clients, family and some great mentors that keep me inspired. Getting positive feedback from all of these sources and their support keeps me wanting to learn more and be able to help more people. Believe in yourself. If you are really passionate about what you do and enjoy it you will keep on learning and not have to work. I read lots of articles, I am in a lot of forums where people discuss products and equipment and I have some wonderful mentors that help guide me in my decisions.